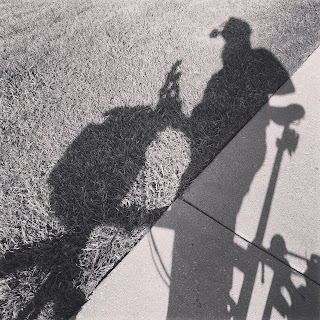 For commuting by bicycle, by foot and by public transportation, I got a very nice surprise from Georgia Commute Options. 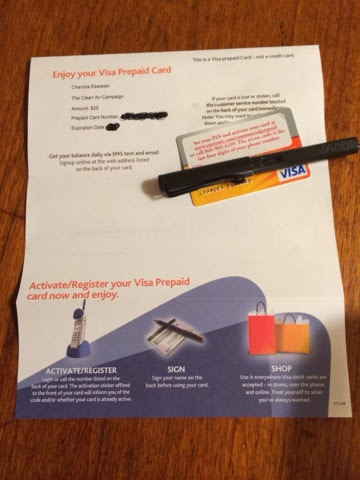 I was the lucky winner of a $25 Prepaid VISA card. It pays to be good, I presume. Thank you, Georgia Commute Options!